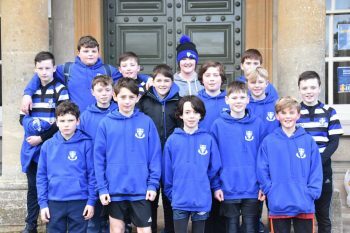 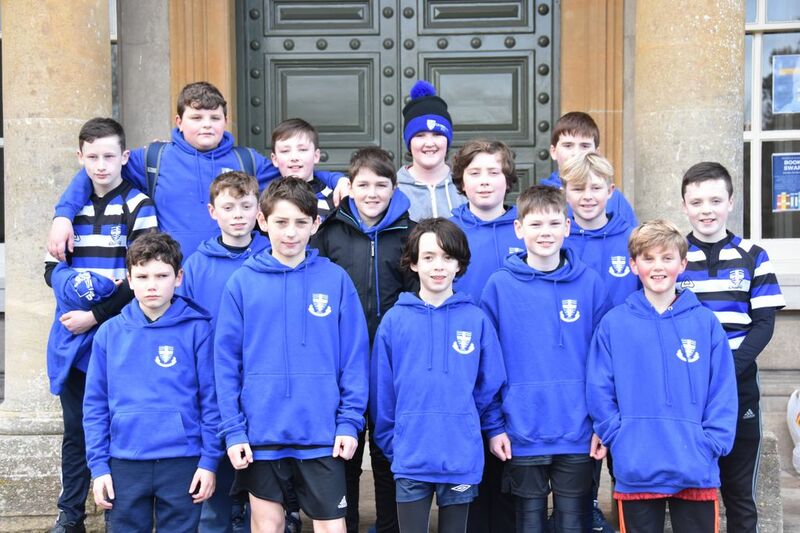 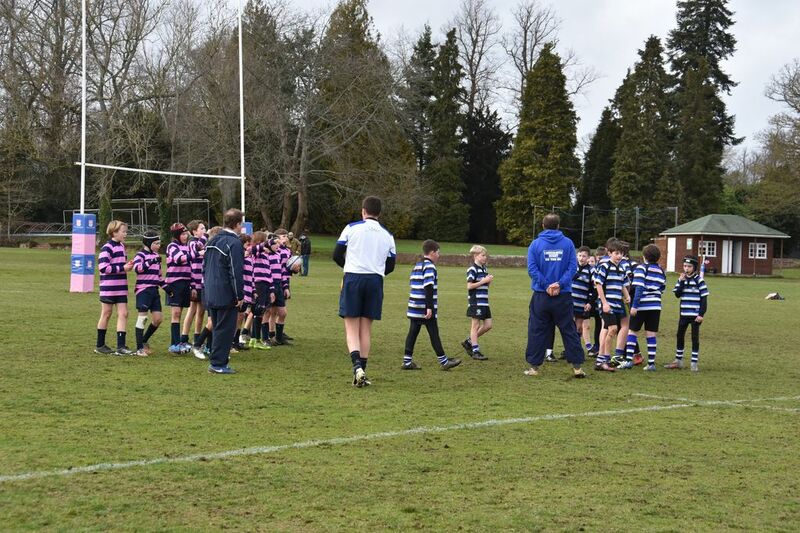 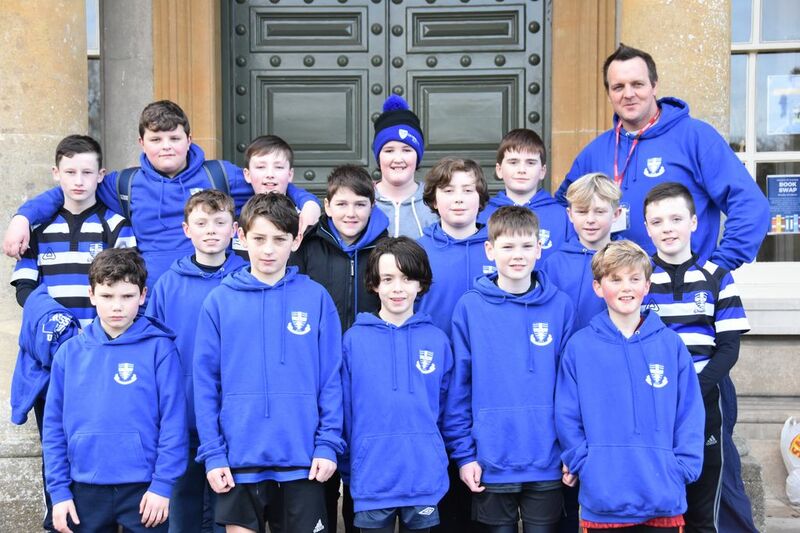 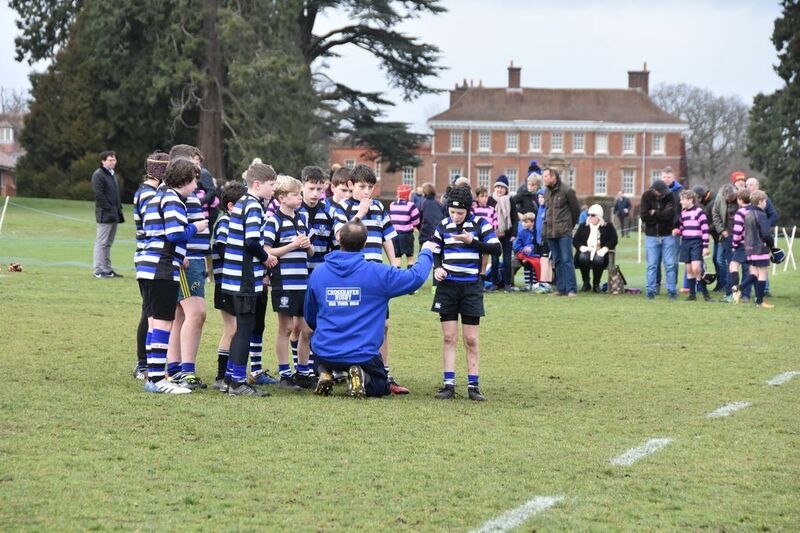 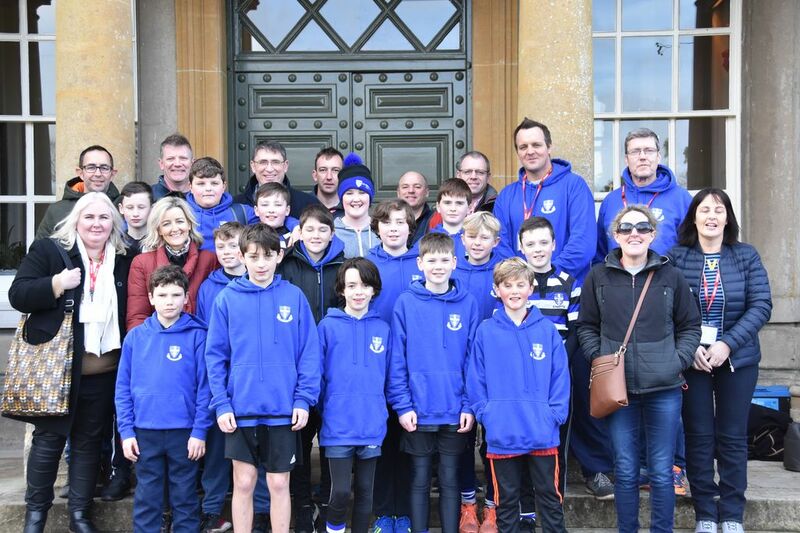 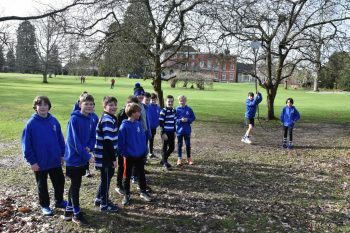 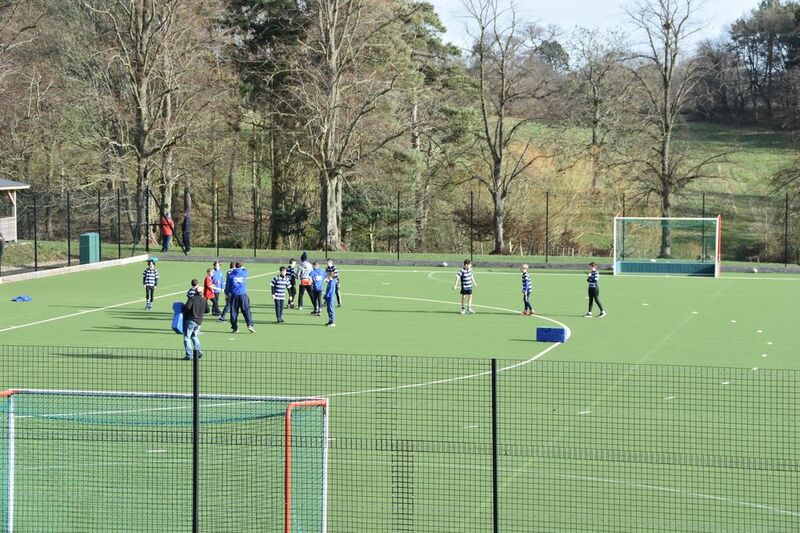 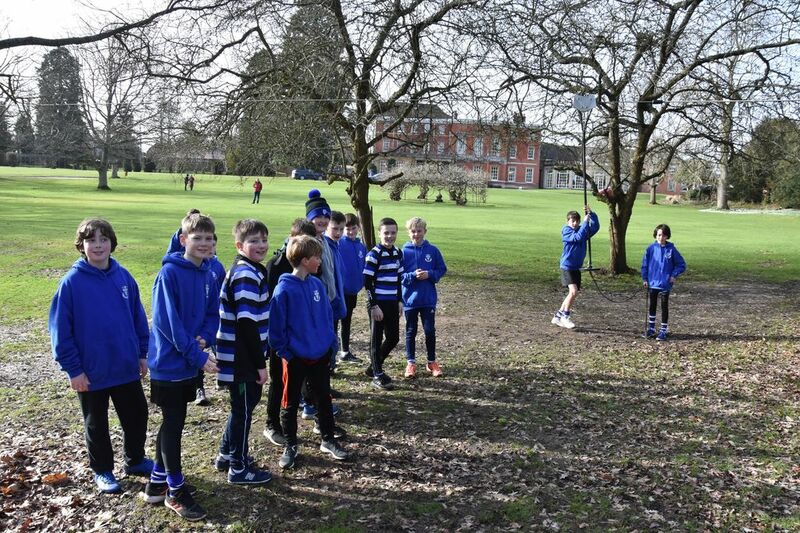 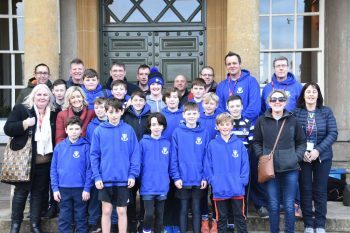 It was such a pleasure to welcome the Crosshaven Rugby Club Under 12 team from County Cork in Ireland at the weekend. They had been due to come the previous weekend, but their flights were cancelled due to the heavy snow. 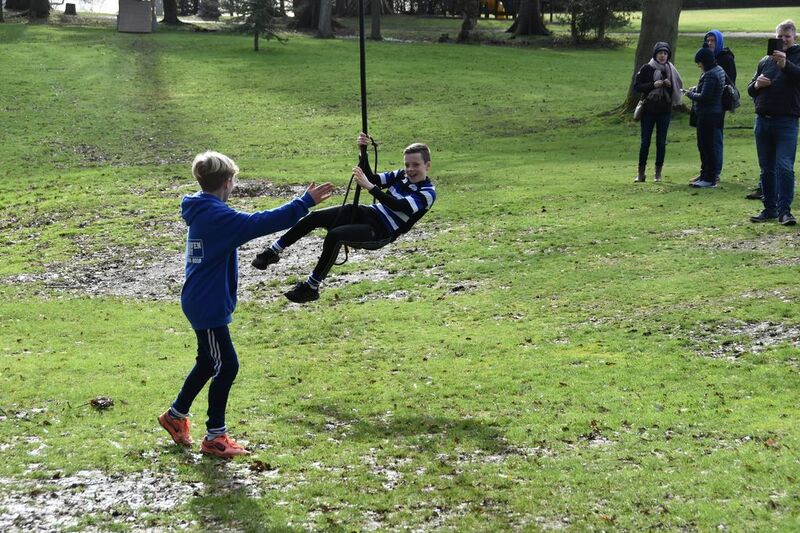 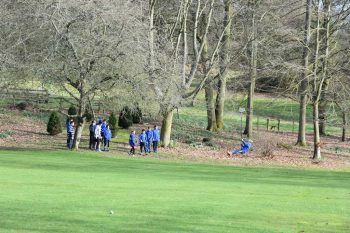 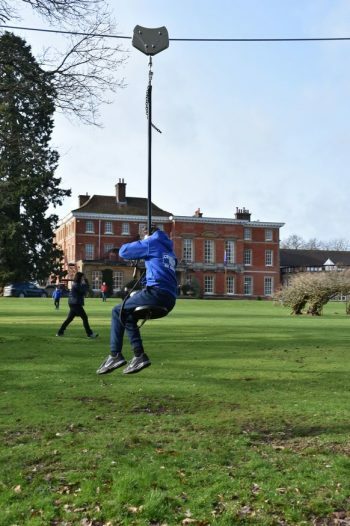 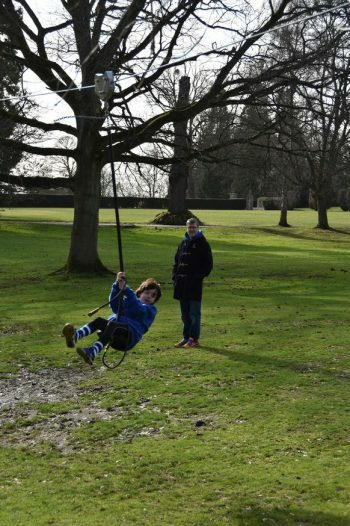 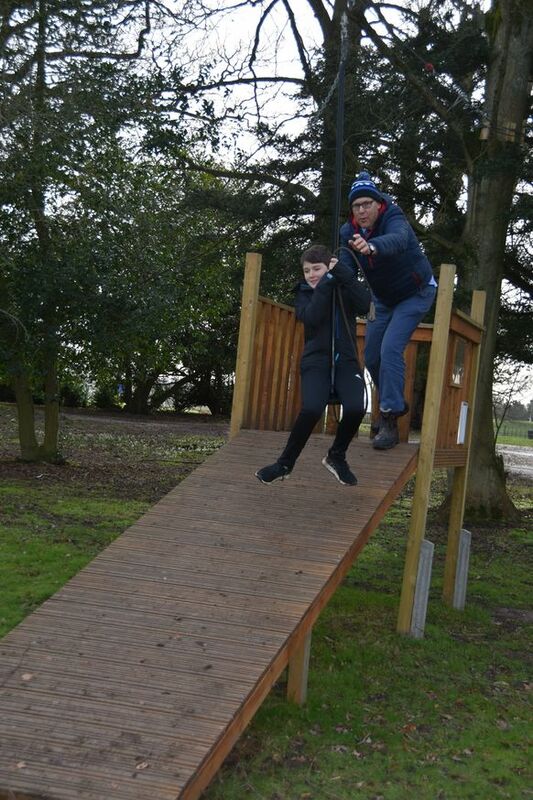 After a tour of the school on Saturday morning, and a training session on Bates, the Irish boys headed out to the zip wire for some pre-lunch entertainment. 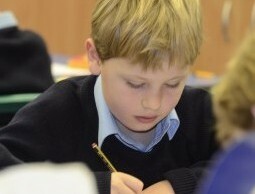 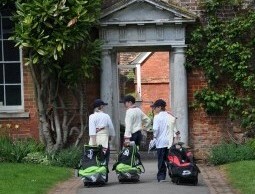 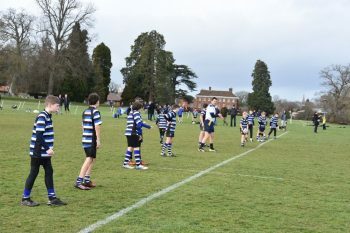 They played 3 matches in the afternoon against Elstree A, Cheam A and then Elstree B. 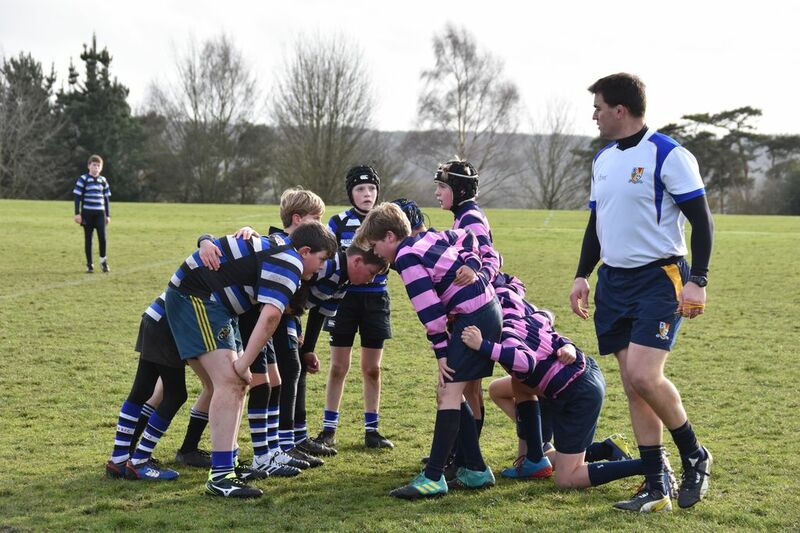 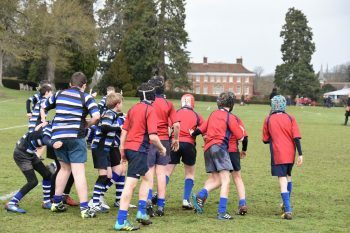 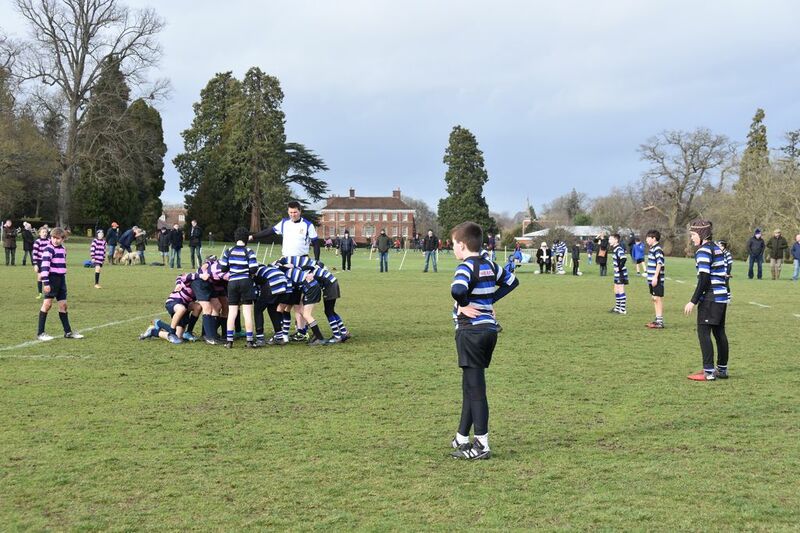 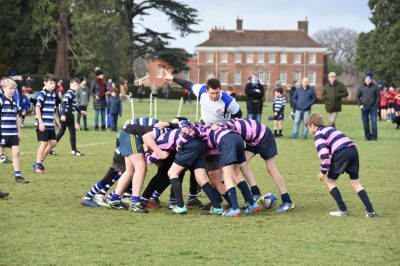 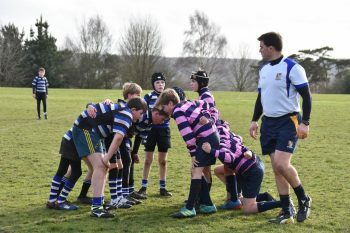 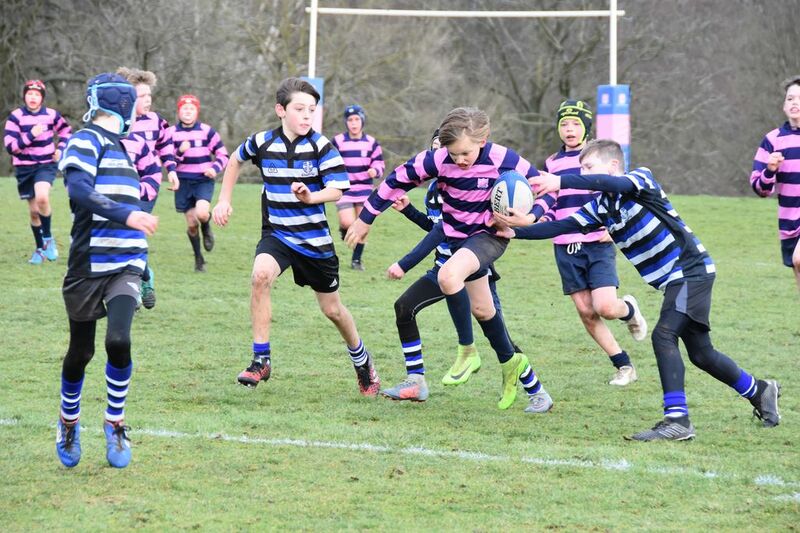 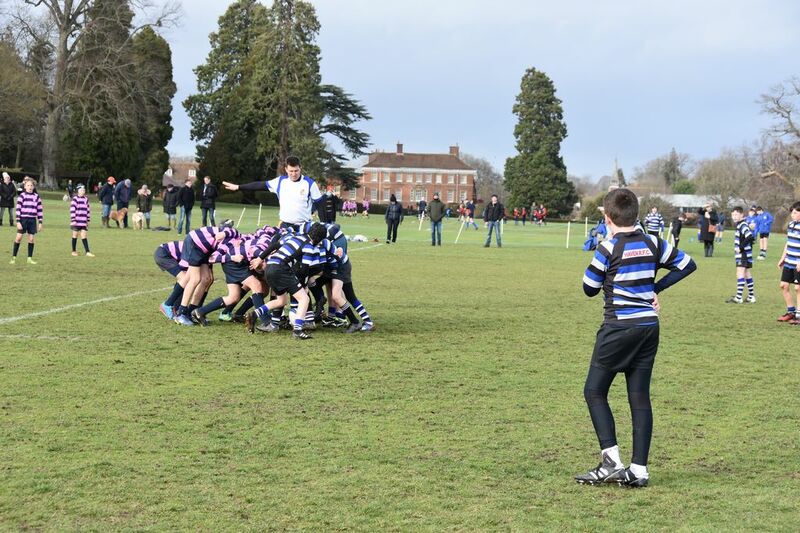 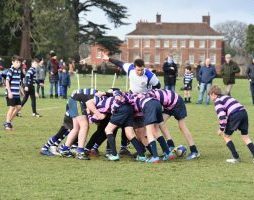 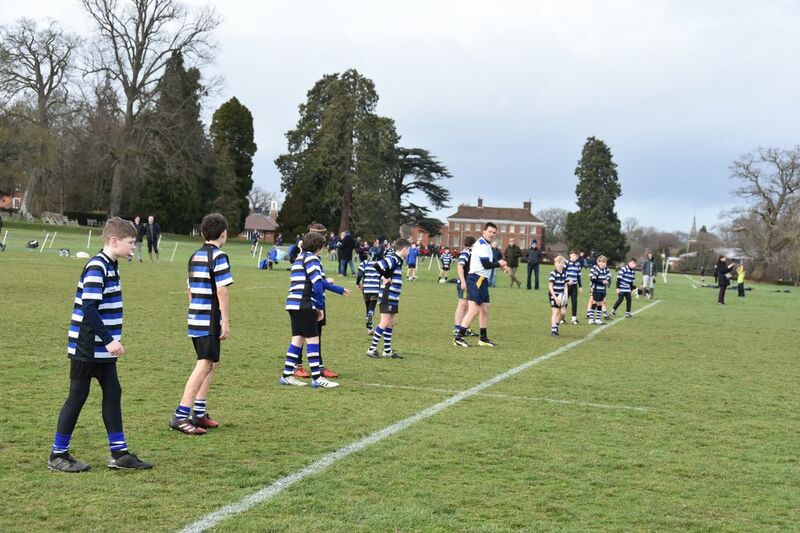 The boys played some competitive but good spirited games in which some exciting tries were scored by all sides. 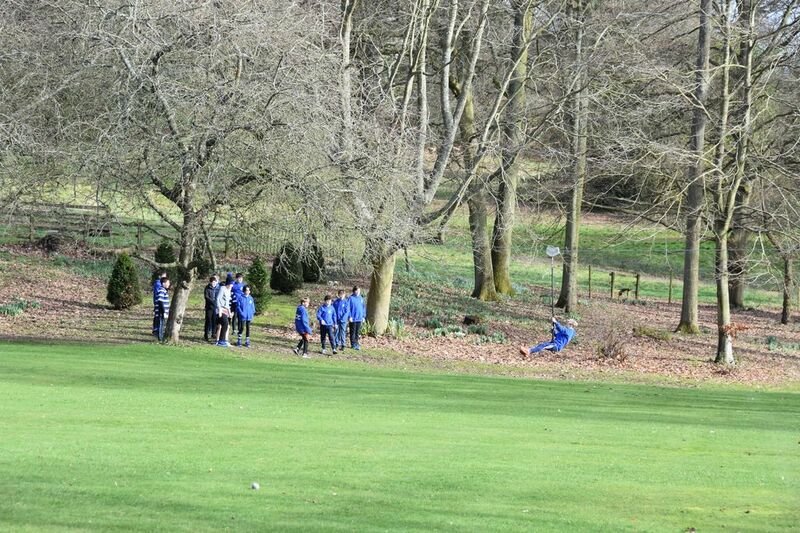 All the teams displayed fantastic handling skills, committed tackling, balanced running and tremendous team spirit. 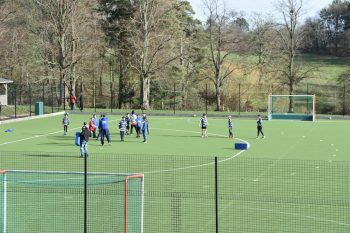 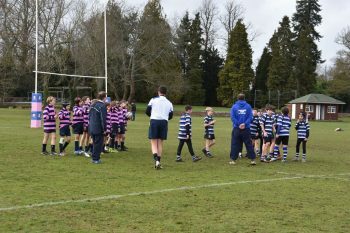 There was a collective thrill for the boys to be playing a touring team and the touchline was abuzz with excitement too. 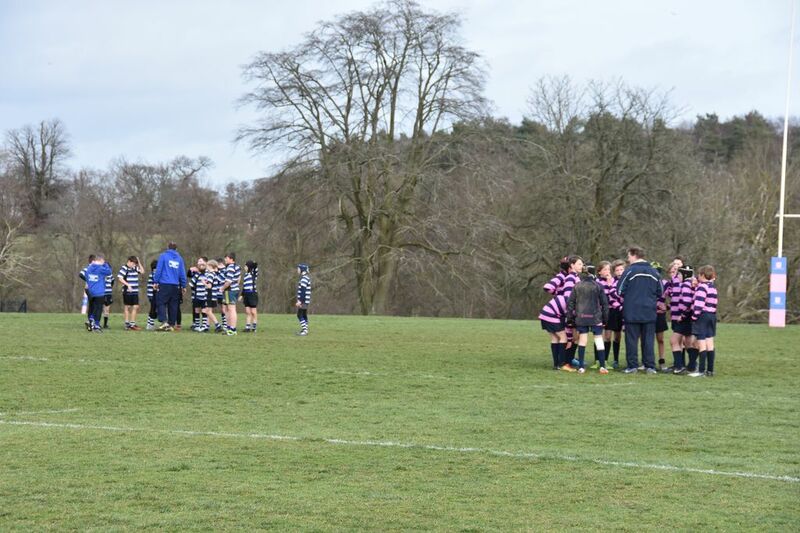 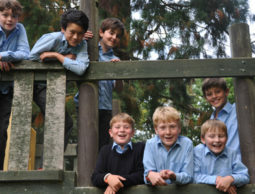 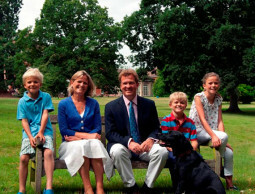 The afternoon was a fine example of team sport and camaraderie at its very best.